The less letters you put on the pet tag the larger the text.  PLEASE CLEARLY STATE WHAT YOU WOULD LIKE ON EACH SIDE. 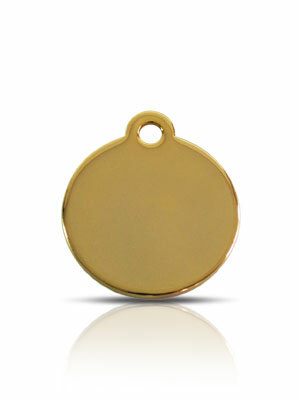 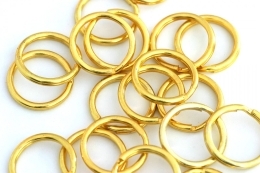 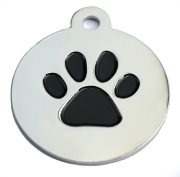 Small Gold Disc Prestige Pet ID Tags For Dogs available from Happy Dog Days the dog and pet product supply specialists.